It’s taken 3 years and 4 months, but with this post I have officially reached the 100 post milestone. With that I must admit I have been on the fence as to what I should make this post all about. Do I do some grand tutorial about a yet to be determined topic? Do I make another tips & tricks post? Maybe I post something about CAD Management? After almost a week of contemplating what to make this post about, I finally decided to turn things around a little and make it about you my readers. 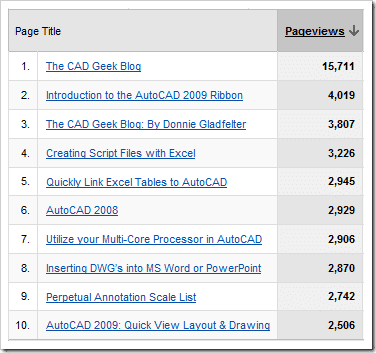 The CAD Geek Blog has been a part of the blogosphere since January 2006. 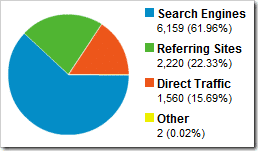 Granted, in January 2006 my presence in the blogosphere was rather faint, commanding only 25 monthly visitors. 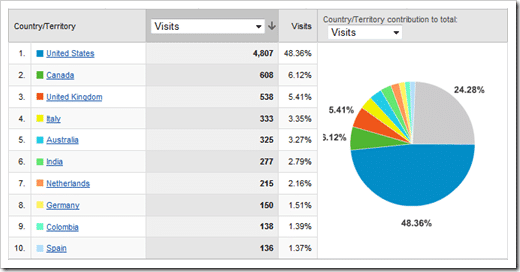 Ok so 25 monthly visitors really doesn’t qualify as even a faint presence. Nonetheless, it probably goes without saying, today The CAD Geek Blog sees many times that on a daily basis. The CAD Geek, being something I started more as a way to prevent myself from forgetting all of the random tips & tricks fellow CAD users were kind enough to share with me, has turned into a lot more than that. 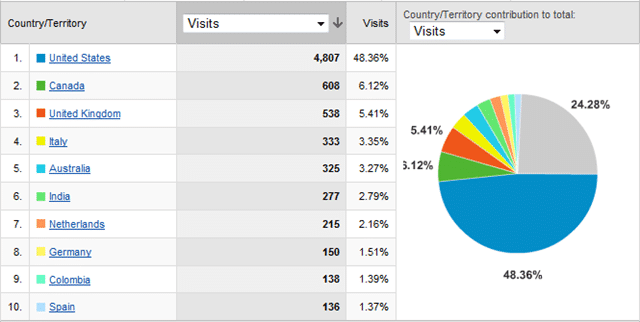 Welcoming around 10,000 visitors/month has been an incredibly humbling experience for me. Getting my start in the classrooms of Coach Spain and Mr. Collie at Hermitage High School and Hermitage Technical Center respectively, it never crossed my mind that I would one day become published, and establish such a presence on the internet. As much as I thank individuals such as you for making The CAD Geek what it is today, I could never thank Coach Spain and Mr. Collie enough for sparking my interest in CAD! Matt & Mike – Thank you both for your kind words. I certainly look forward to the next 100, and more importantly the great friendships to be had along the way! The hard work and time you put into your blog make such milestones that little bit sweeter and more rewarding. Way to go on hitting the BIG 100! Enjoyed reading your thoughts and tips on this wonderful business we are all engaged in. Again, here’s to the next 100!